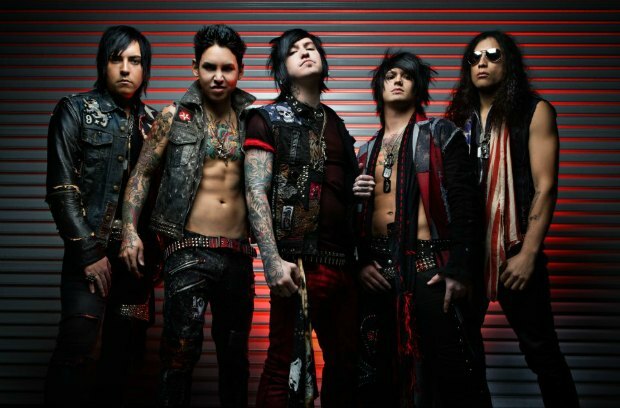 Escape The Fate have debuted a new video for “One For The Money” on Revolver Magazine. The track is featured on the band's latest album, Ungrateful. The record is available for download on iTunes now. Watch the video below and tell us what you think!